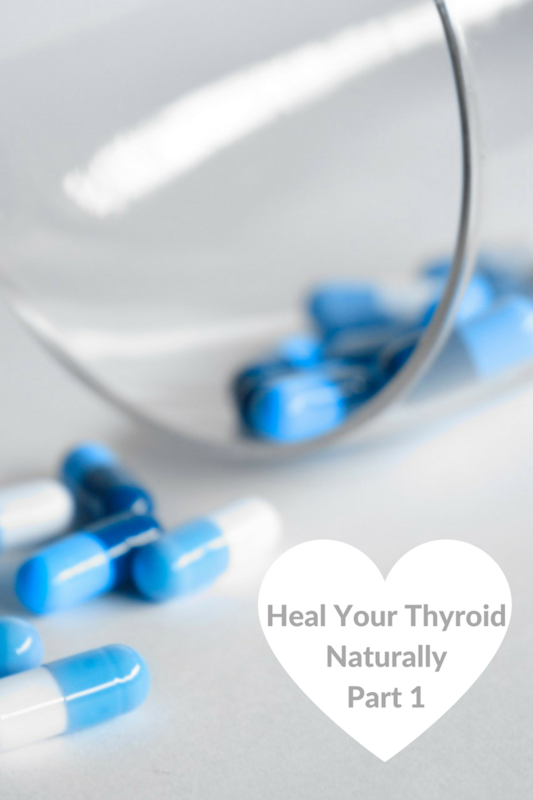 Heal-thyroid-naturally-part-1 I talk about my health and the miscarriages that I went through (natural and missed) before my under active thyroid was picked up through routine blood tests. I gave my body a complete detox and learnt so much about the products we use on our skin and having good gut health. I spent hours of research filtering through the conflicting advice within an array of books and sort help from a herbalist to support me on my healing journey ( Andrea Hughes). 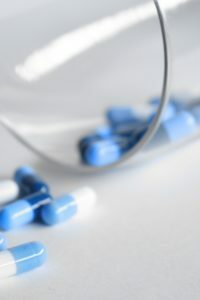 I cured my Thyroid by changing my diet and taking vitamin and minerals to heal my thyriod and support my body. Check out Part 2 to learn about the books I used and the vitamins I took on a daily basis.